When traveling, we're supposed to be unplugging from life and work and relaxing. Hopefully, that'll happen once we get to our destination. Still, as we gear up for a trip, there's a lot to consider. 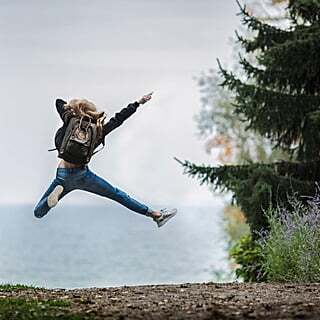 Whether we're planning what to pack or keeping our plans and medication or even pets in order, keeping organized before we go can go a long way toward having a great time once we arrive. Pack exactly what you need and only the items that you feel good in. 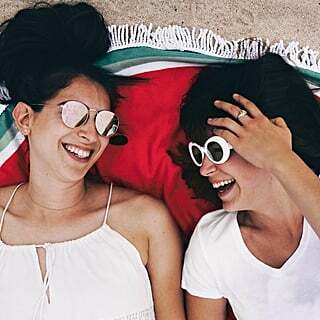 "I know I tend to throw in the most random items at the last minute when I go on a trip, things like long dangling earrings and huge statement necklaces, hoping to wear these impulse buys that I never wear at home," says Shara Koplowitz, an expert organizer. Start by writing out a list of everything you have planned for every single day (morning through bedtime) of your trip, including travel days. "The hardest part is being realistic. If you work out once in a while at home, are you really going to work out every day while traveling?" says Koplowitz. 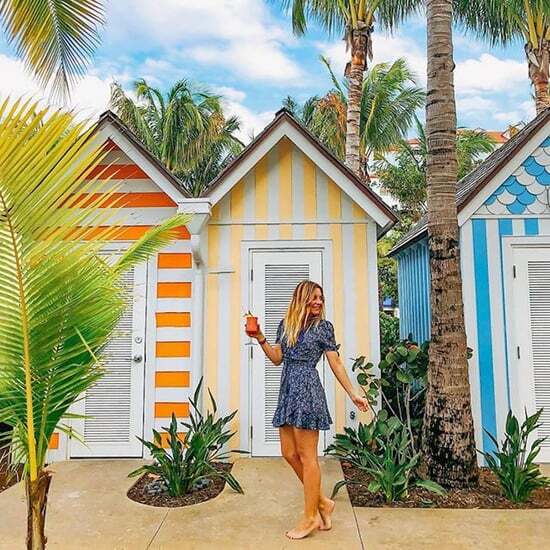 This initial list of your daily plans will help you identify what outfits you will need, and from there, you fill in the details from head to toe, morning to bedtime. For example, if you’re attending a destination wedding, you will list your outfit for the wedding on one of the days. After filling in your daily plans, you will pull all of the things you will need for each event. 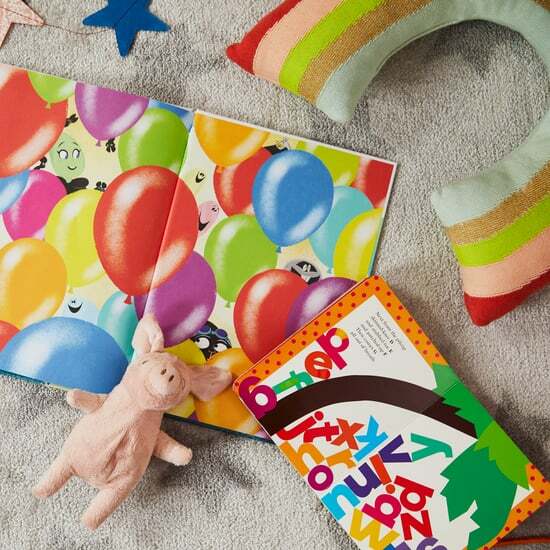 "By prepping for each individual day (as best you can), you are less likely to forget anything or feel the need to throw additional 'just in case pieces' in at the last minute," says Koplowitz. Feel free to take pictures of outfits too. It will help you to get dressed later when you're on the go. 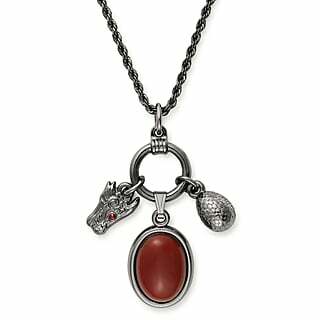 Take stuff like earrings or belts and put them in pouches so they aren't hard to find later. AOA Studio Canvas Pouches are just $1 each and come in sizes for hair tools, laundry, shoes, bathing suits, makeup, and eyeglasses. Space cubes are a great way to stay organized and save space, but if you don't have them, there's a simple solution. "My best packing tip for swimsuits and toiletries is inexpensive Ziploc gallon-size bags. That way, if shampoo leaks or anything else, it will not get all over clothes. 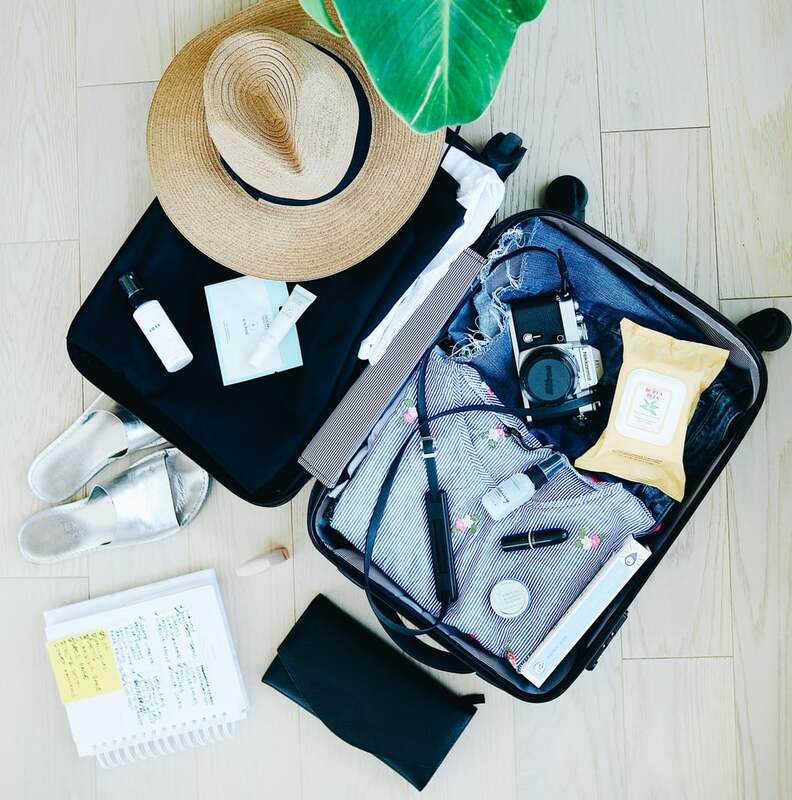 Depending on how long the trip is I place new Ziploc bags flat at the bottom of my suitcase so that I have extra for other little things that I purchase during my travels," says Susan Fogwell, a flight attendant. 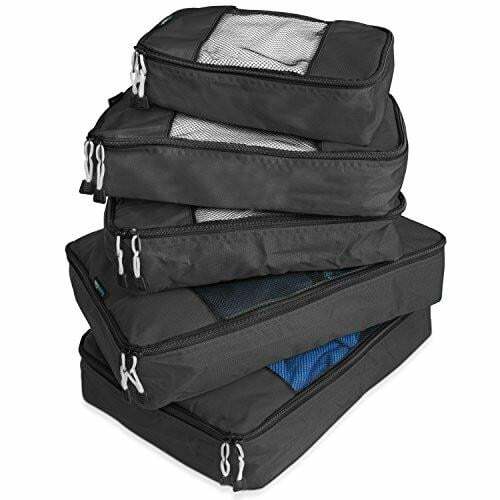 Try packing cubes like the TravelWise 5-Piece Packing Cube Set ($25, originally $50) that allows clothes to stay folded and neat when packed in their own small drawers. 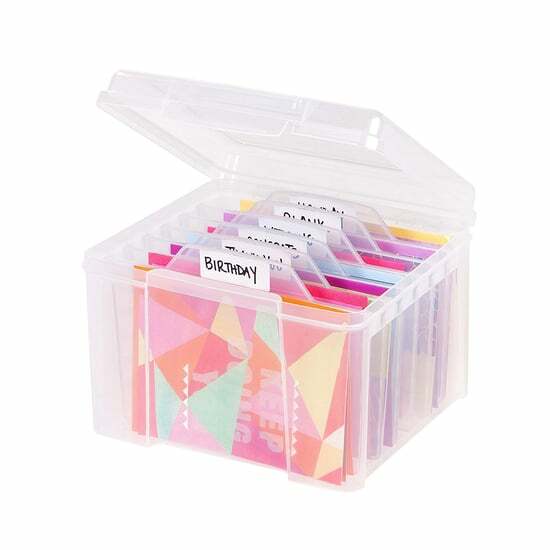 The cubes are fantastic for staying organized on both short and long trips to help travelers avoid overpacking and compartmentalize similar items such as shirts, pants, swimsuits, and electronic accessories to streamline packing. 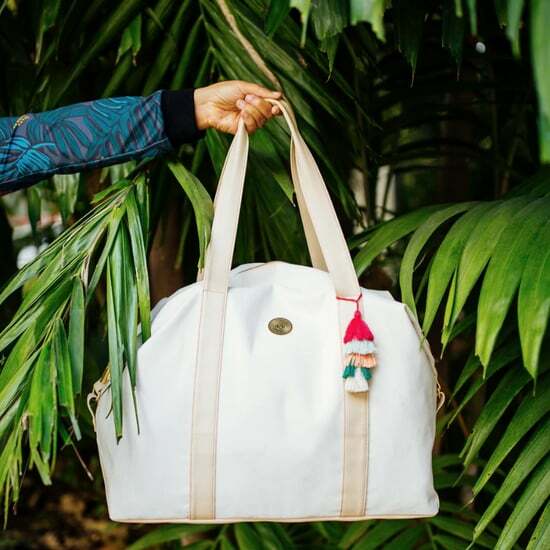 While you are at it, also pack something for that wet suit, such as Aloha Collection bags, a line of splash-proof travel pouches perfect for stashing wet swimwear on the go or keeping your dry stuff dry at the beach or pool. This can be by item, by day, by outfit, etc. — whatever makes the most sense to you. "By sorting and packing this way, you will know exactly where things are and will be able to access anything as you need it," says Koplowitz. "I personally like to group all like items and pack them individually. This includes: tank tops, underwear, pajamas, bottoms, dresses, jewelry, etc. I do this for my toiletries as well, which include: hair, skincare/daily routine, shower, meds, etc.," she says. 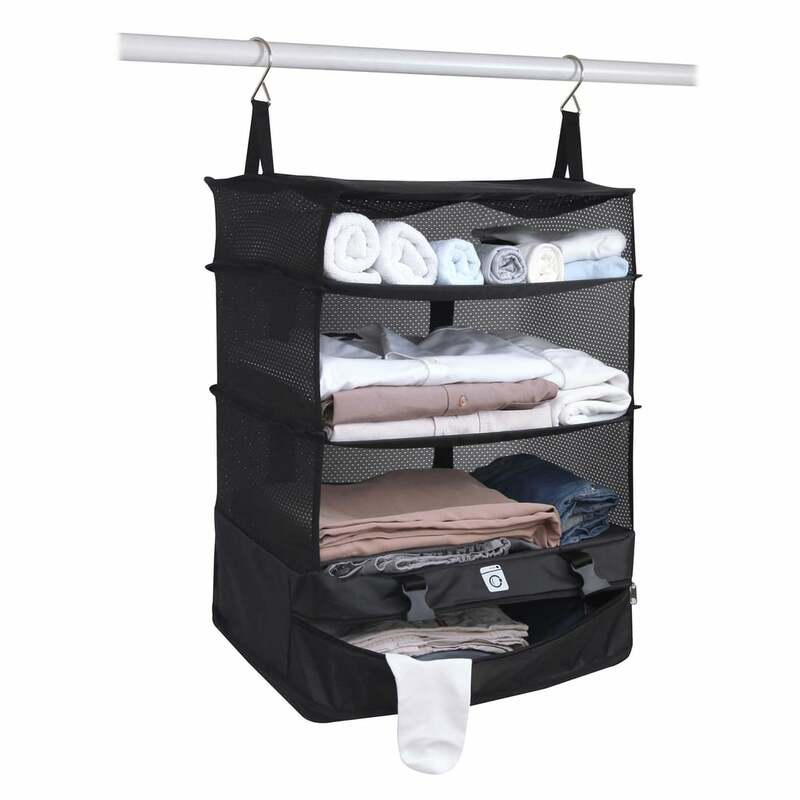 Another way to maintain categories is with a luggage organizer in your bag. The Stow-N-Go Portable Luggage System ($25-30) is a multitiered organizer that folds down into carry-on-size bags 20 inches and larger, saving up to 30 percent of space. 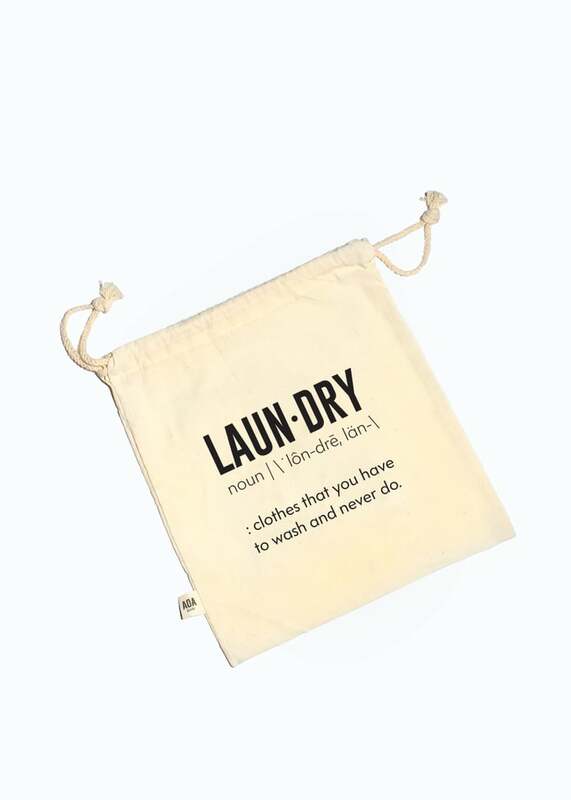 Just hang it from its sturdy hooks, pack, and collapse into your bag. 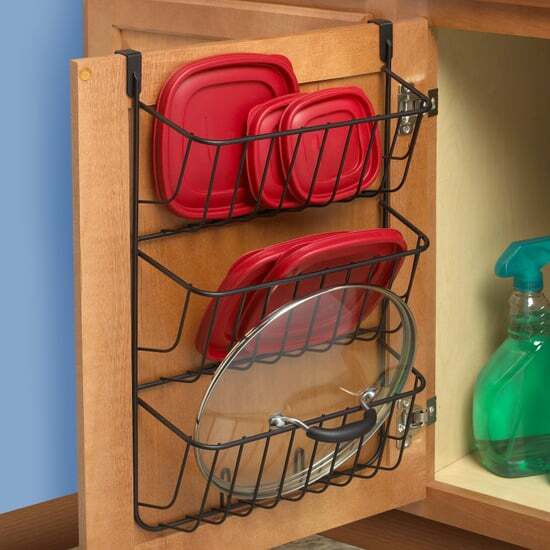 When you stop for the night, hang it from a closet or shower rod or even off a desk or table and unfold it for easy access to everything you need. It even features a zippered compartment for dirty laundry. Place clothing into drawers (already sorted), and if drawers aren't available or you are only staying a day or two in each place, keep items in pouches. 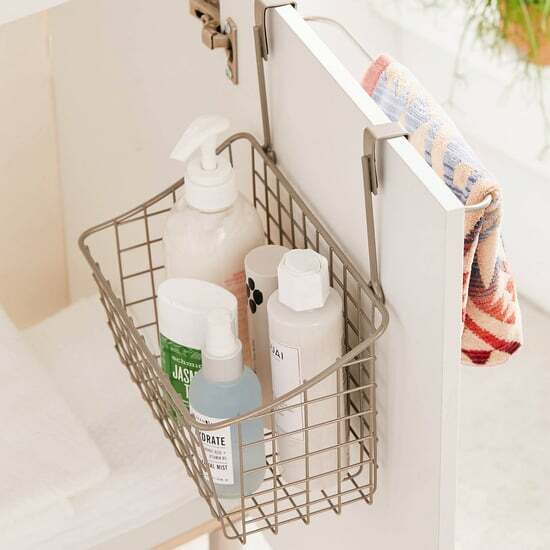 "Put your hair, makeup, skincare, and shower pouches in the bathroom and leave items in their pouches to keep things contained and less messy," says Koplowitz. 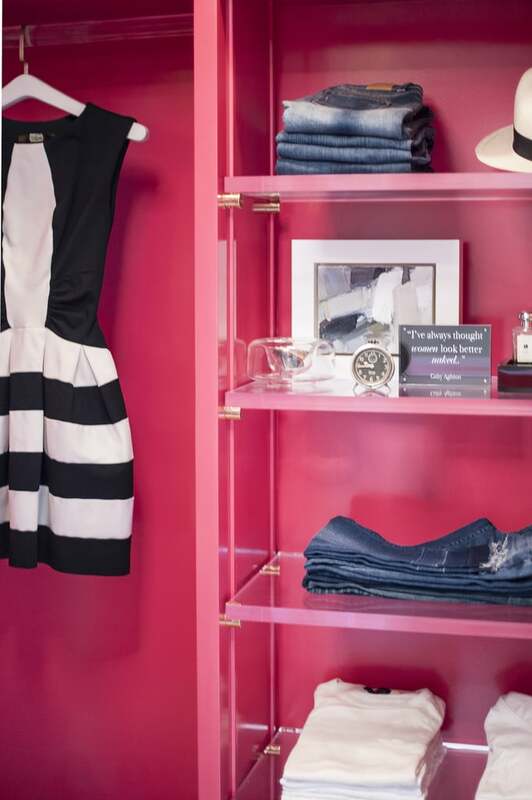 Hang anything that needs to be hung and put shoes in the closet. "Use your room safe to store your travel documents and jewelry. Take a picture of your itinerary/tickets so you don't have to carry them around with you but you can easily reference them," she says. 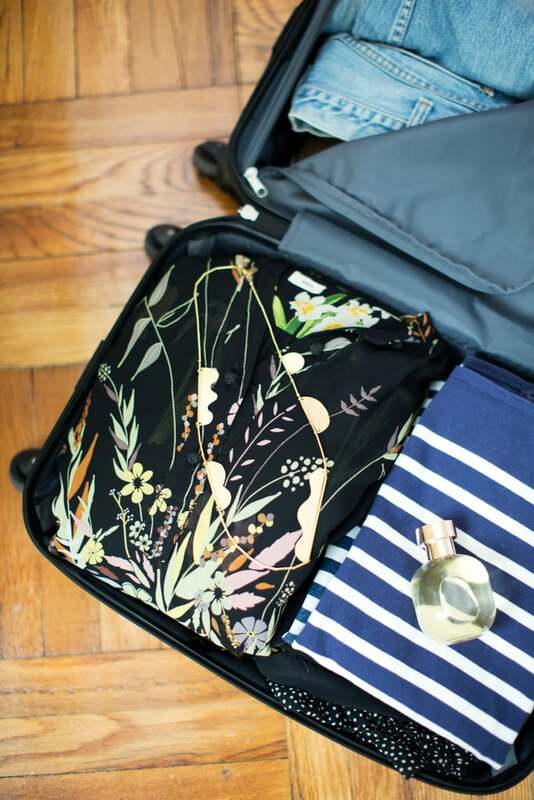 "Put your laundry bag somewhere convenient and out of the way (like the back of the bathroom door) or in your suitcase to keep the room clear. Put your empty pouches, carry-on bag, and airplane accessories in your suitcase as well. 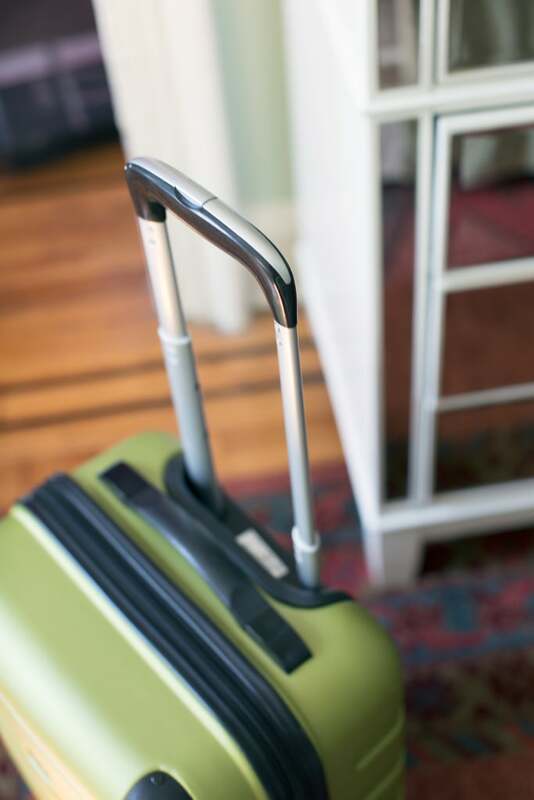 Your suitcase is also a good place to store purchases, as this will help keep the room less messy too," says Koplowitz. Your first step before traveling is to make sure you need no immunizations where you are going. That's easy; you can even set up a pretravel consultation (available at CVS MinuteClinic locations) for a practitioner to assess your travel health needs and advise on any immunizations or health considerations based on where you're headed. 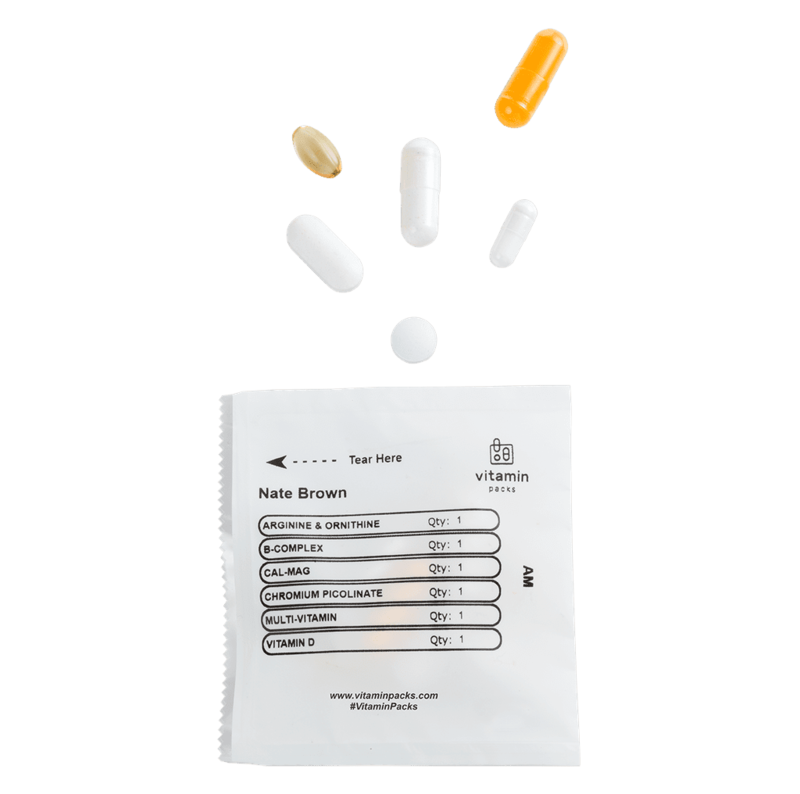 But for those daily vitamins you try to take no matter where you go, instead of packing your vitamins and supplements in Ziploc bags or pill boxes, you can subscribe to Vitamin Packs, a subscription vitamin and supplement company whose customized and individually packed vitamin packs can help you maintain wellness on the road. Just throw a pack in your carry-on for each day you are traveling and you're set. If you are on any medication, see if you can transfer prescriptions from one pharmacy to another without needing to call your doctor for a new prescription. 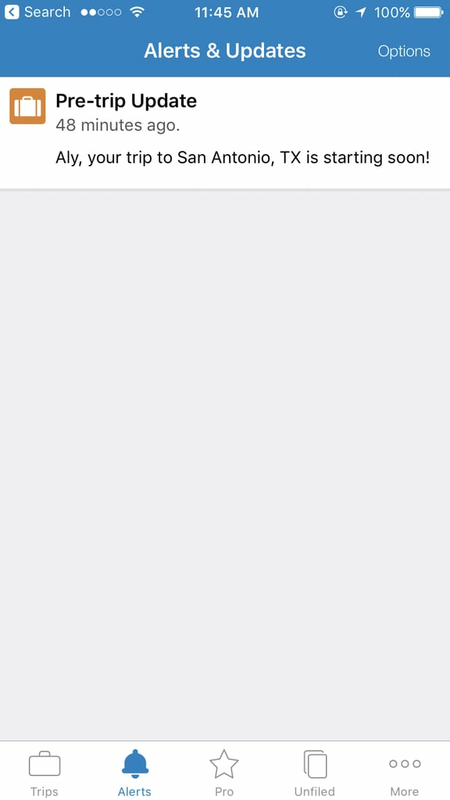 Find ways to pack items that have multiple functions. For example, the Om the Go Asana Pillow ($80) is a two-in-one neck pillow and travel yoga mat. Not only that, but in a pinch, it's a great beach towel, baby changing mat, mediation support, etc. 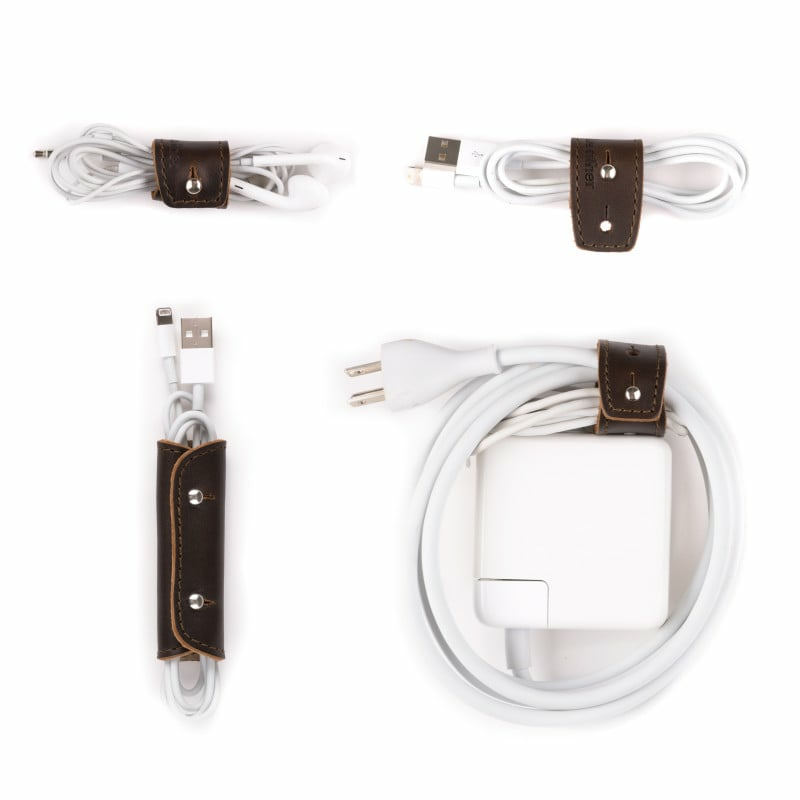 Wrangling device chargers is a necessary part of travel that can mean unsightly Velcro straps, rubber bands, and tangled messes, but Saddleback Leather has Leather Cord Wrap Set ($29). The Leather Cord Wrap Set neatly separates and organizes your cords to keep them untangled on the plane and on the road. There's also a coordinating Cable Storage Bag for bulkier items like chargers. Another idea if you've got many devices (phone, iPad, Kindle) with different connectors is to streamline with the Tech Armor 3-in-1 USB Charging Cable ($15). With its three connectors of USB-C, Lightning (for Apple devices), and Micro USB all attached to one cable, it'll cut down on clutter and it also means fewer things to pack. 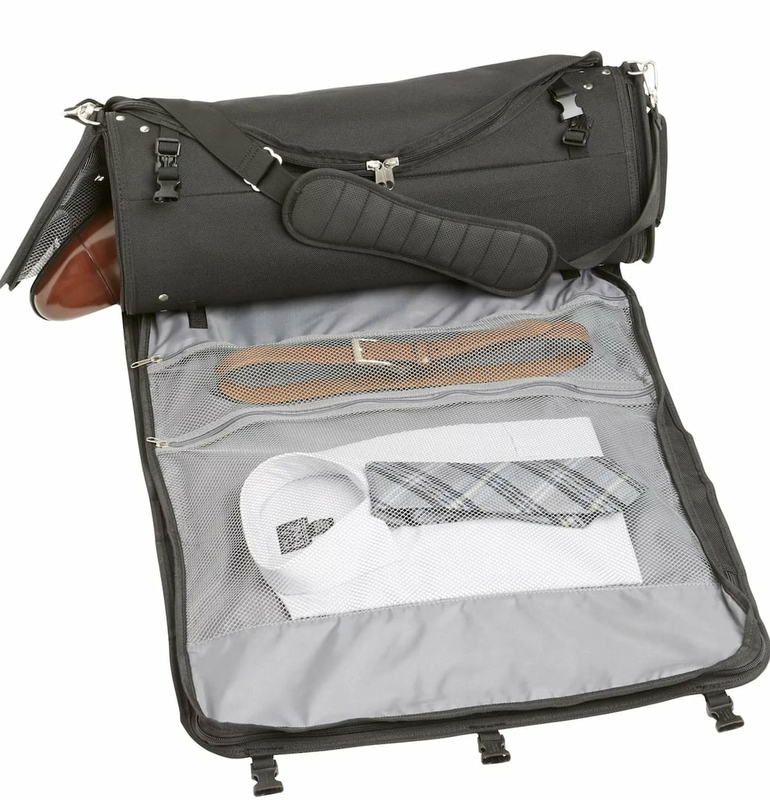 Bankroll Garment Bag ($150, originally $200) combines a suitcase and garment bag into one carry-on so you need less luggage and you don't have to fold your large clothes — you gently roll them up instead. 11 Keep pets organized, too. Stay digitally organized with an app like TripIt. You upload all your booking information onto it and it makes you an itinerary for your trip. You can also share your travel information with the other people on your trip so everyone has all the details — friends and family at home can track your flights. 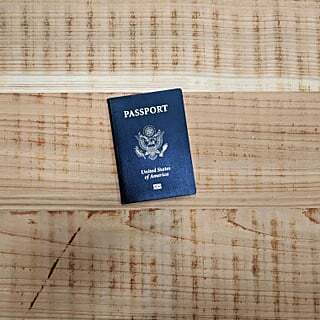 Use it for everything from check-in and flight connections to keeping track of car rental and hotel information.